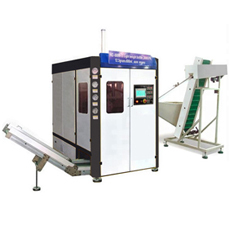 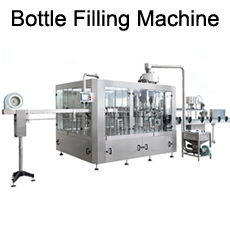 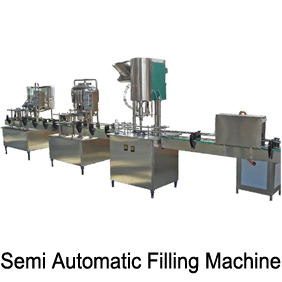 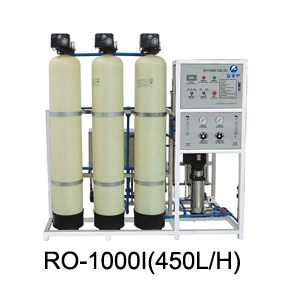 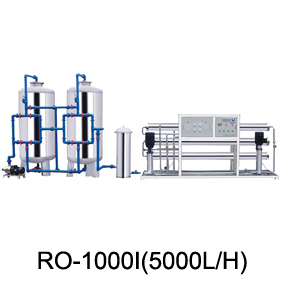 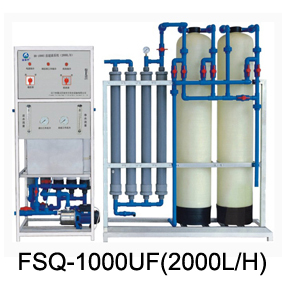 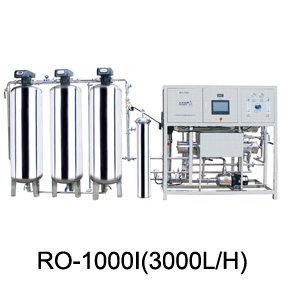 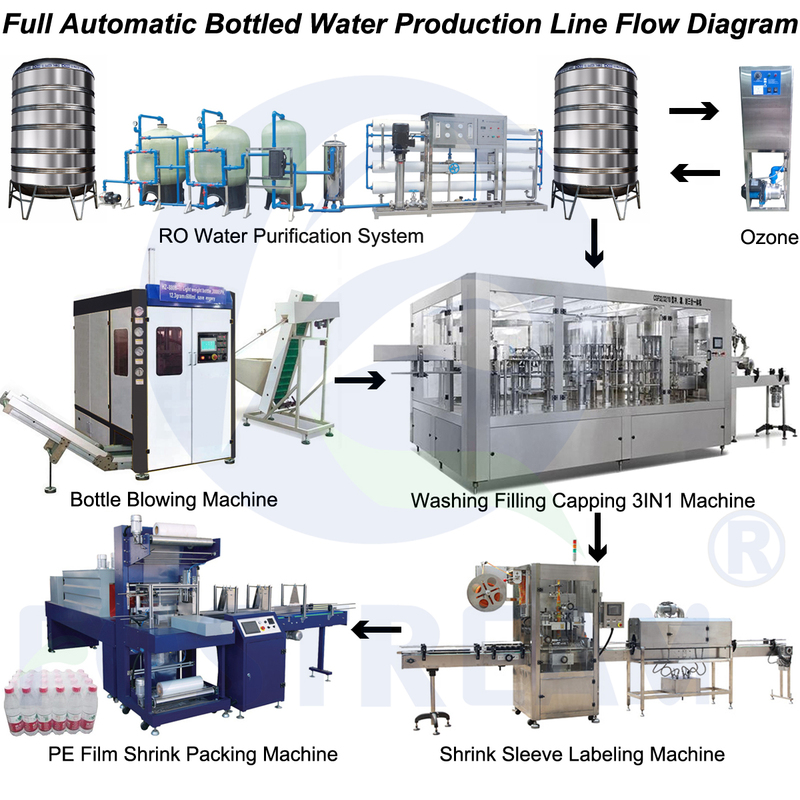 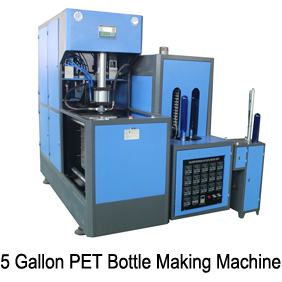 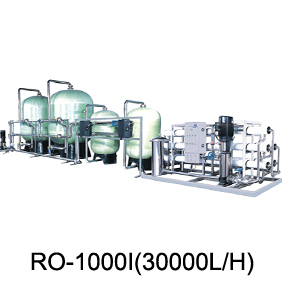 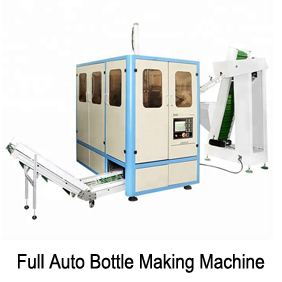 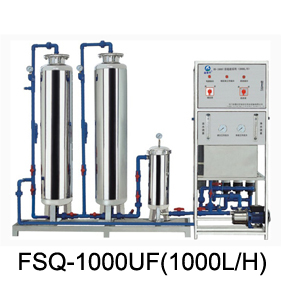 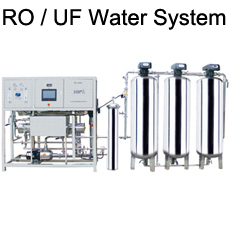 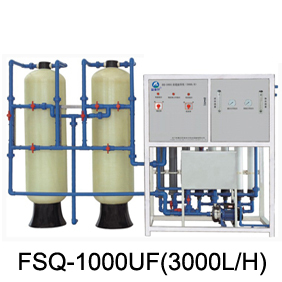 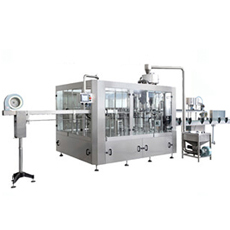 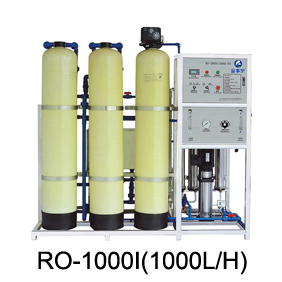 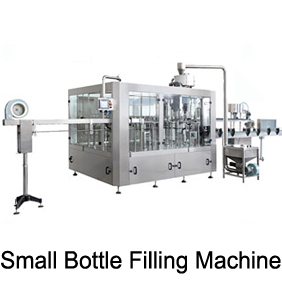 Jiangmen First Drinking Water Equipment Co., Ltd. is a professional water treatment and filling machinery manufacturer.We has its own special advantages in the research, design and manufacture,and offers technical support to customers. 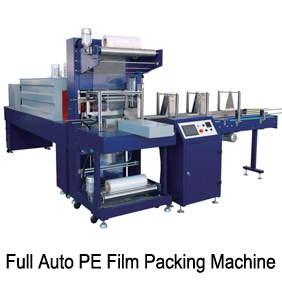 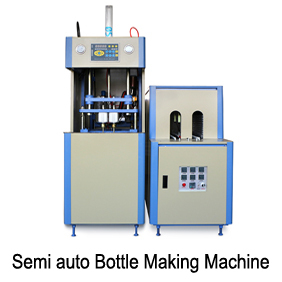 We also provide perfect after-sales service. 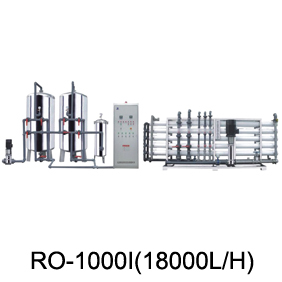 Founded in 2002 with a building area of 12,500m2,the factory is conveniently located in the beautiful national hygiene city Jiangmen City,about 90 minutes away from Guangzhou Baiyun Airport. 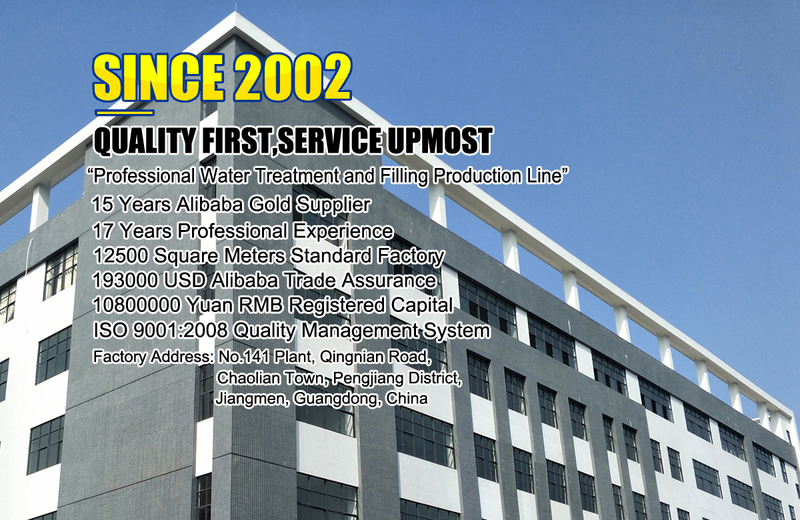 The company adheres to the business philosophy of "quality first service upmost".Sincerely welcome elites join in and cooperate to create brilliant together! 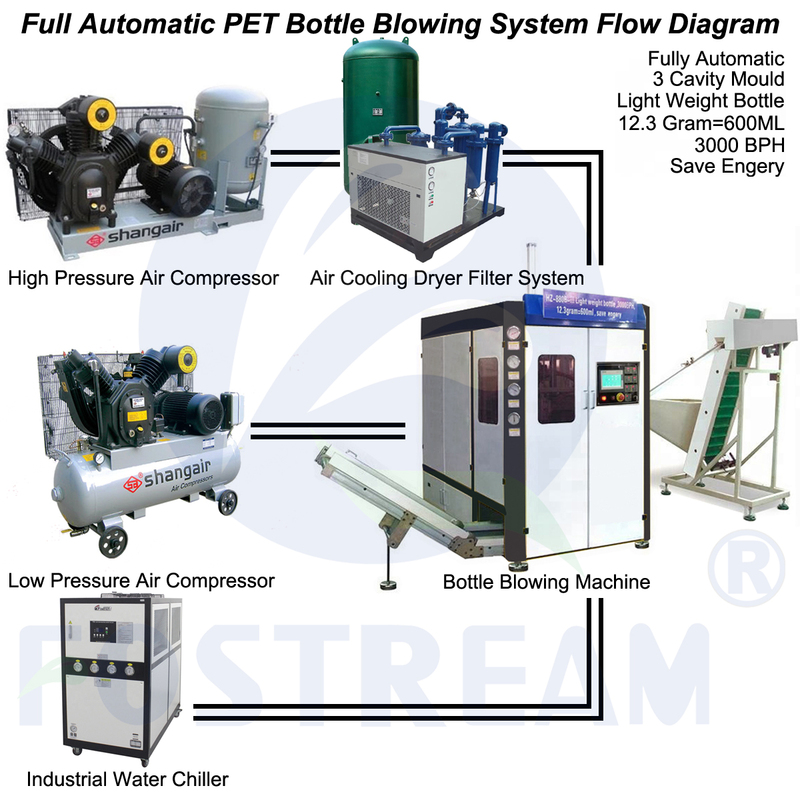 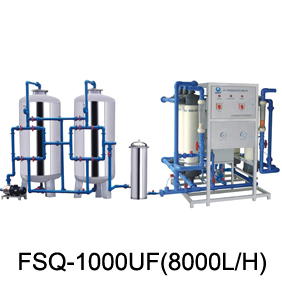 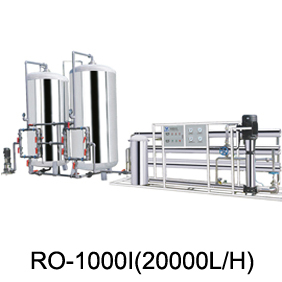 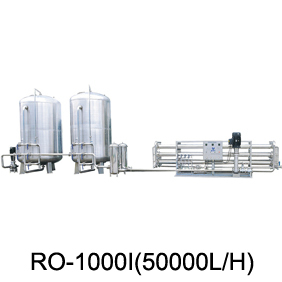 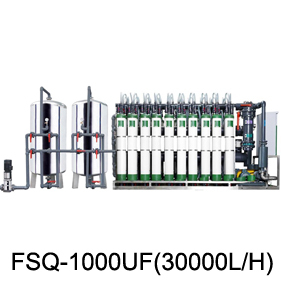 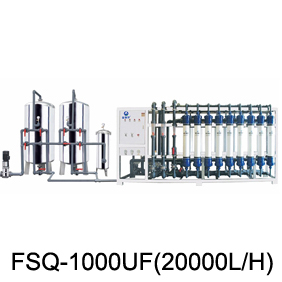 Jiangmen First is a professional manufacturer of water treatment and filling production line with 17 years of design and production experience.We can provide you with a tailor-made project, for variety of package formats and specific plant layout. 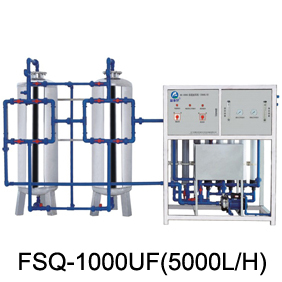 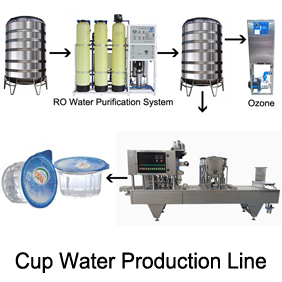 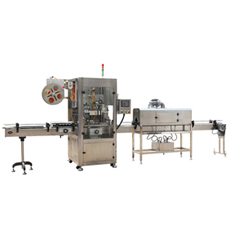 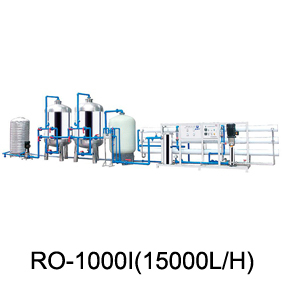 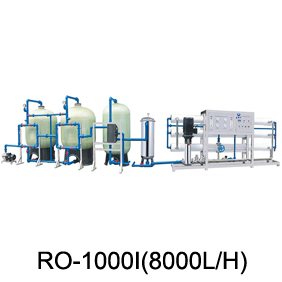 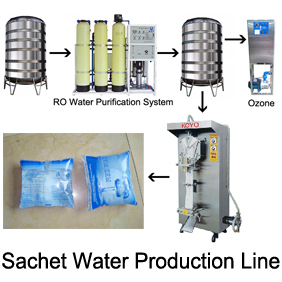 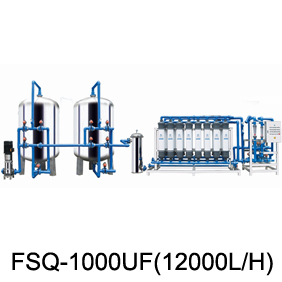 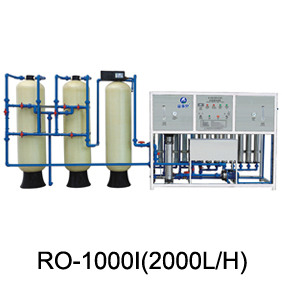 Jiangmen First Drinking Water Equipment Co., Ltd. is a professional manufacturer of water treatment and filling production line with 17 years of design and production experience. 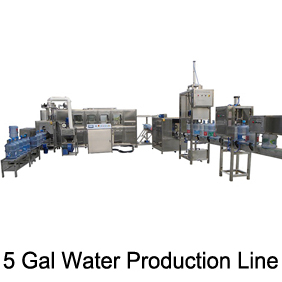 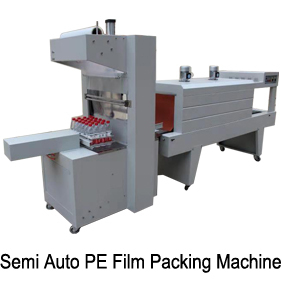 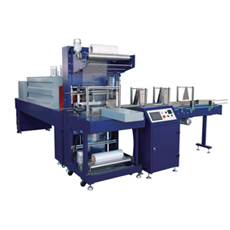 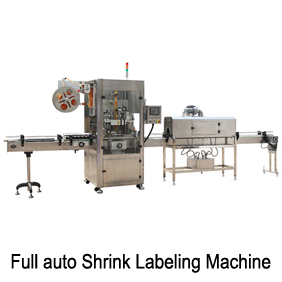 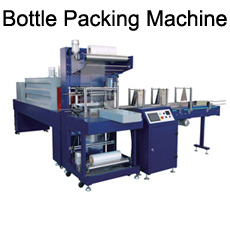 We can provide you with a tailor-made project, for variety of package formats and specific plant layout. 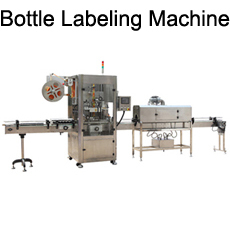 Our company is located in No. 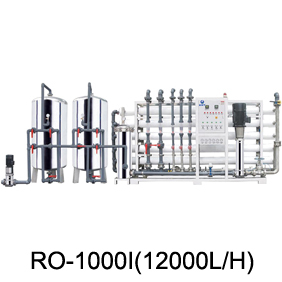 141 Plant, Qingnian Road, Chaolian Town, Pengjiang District, Jiangmen City, Guangdong Province of China. 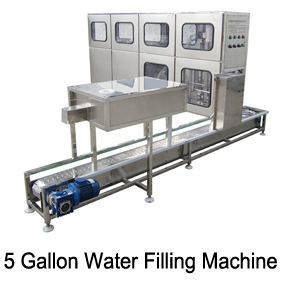 The transportation here is very convenient.